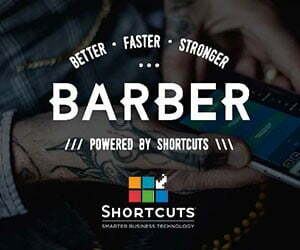 You are at:Home»Features»Baldy: Going big at the Barber Show in Russia. As a member of the American Crew Elite and UK Lead Educator for Andis International, Baldy of Baldy’s Barbers is no stranger to showcasing his skills on the international stage. MB caught up with him after his recent hectic weekend in Moscow where, amongst other things, he appeared with American Crew at The Barber Show, Russia. The Barber Show sounds like it was a fun one. Can you tell us about it? It was fantastic. The guest barbers were driven into the venue, one by one, in a convoy of Mercedes Maybachs. From the UK there was Josh O’Meara-Patel, Josh Lamonica and myself, and Eric Pacinos and Chris Bossio from the USA. The venue was a gigantic space used for concerts, with all the rig and scaffolding up, two podiums either side, a big screen and 4000 people in the audience. It was the biggest set up I’ve seen! There were BMWs being given away as prizes, cage-fighting between barber shows, rappers, DJs and an after-show party. I had one hour’s sleep before I had to get the flight home. You had bit of time between arriving in Moscow on Friday and the Barber Show on Monday. What did you get up to? On Saturday I hung out at Barber Connect, Russia, which was happening on the same weekend. Jerome Kantner was doing the hair for American Crew so I got to have a look around and catch up with some Brits and Americans that I know. On Sunday we had a tour of the Kremlin and Red Square which was brilliant. I’ve been to Moscow four or five times this year but I don’t normally get any time to myself to look around because it’s all work, work work. It’s usually just long days and then home. 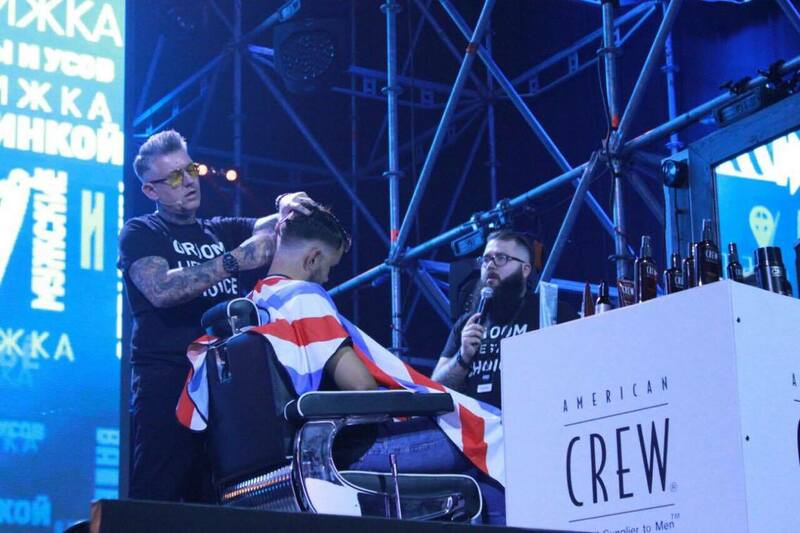 How do these international shows impact your day-to-day barbering in the shop? I still love working in the shop every day and I’m always looking for inspiration. In the US there are shows every week. We don’t have that in the UK so we attend international shows to keep the momentum going. When you’ve got a break of two or three months between shows it’s a bit like starting fresh again each time you go on stage, you break the habit of performing and you have to really think about how to do it. If it’s a continuous process it’s much easier. 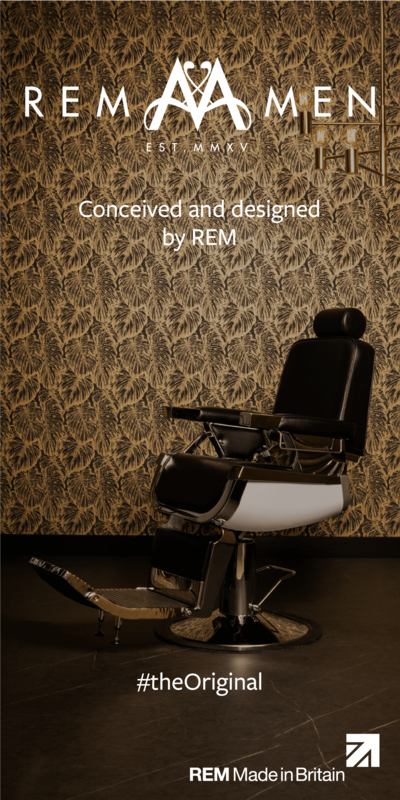 We’ve got Salon International coming up on the 14th October and then I’m off with Andis International and Kieron the Barber to InterCHARM in Moscow on the 24th October.